Product prices and availability are accurate as of 2019-04-22 10:04:24 UTC and are subject to change. Any price and availability information displayed on http://www.amazon.com/ at the time of purchase will apply to the purchase of this product. 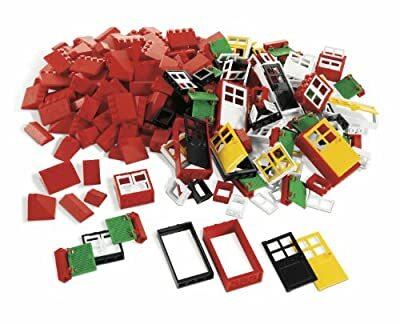 The LEGO Education 779386 278-piece doors, windows, and roof tiles set includes a variety of doors and windows with corresponding frames as well as shutters and roof tile elements to add architectural variety to standard LEGO bricks. The doors, windows, and shutters can open and close when assembled in their frames. The set is suitable for ages four years and older. 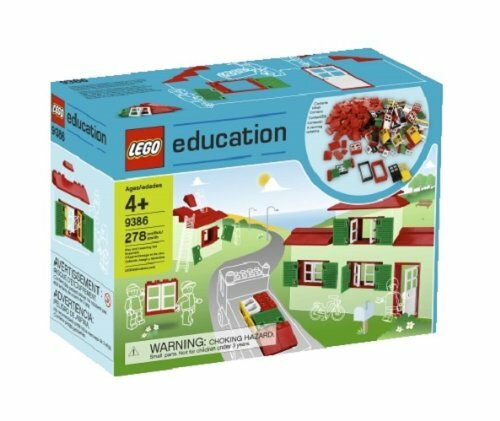 Since 1980, LEGO Education has delivered hands-on, curriculum-based resources for teachers and students worldwide. LEGO Education believes a hands-on, minds-on approach helps students actively take ownership of the learning process and develop 21st-century skills such as creative thinking and problem solving through real-life, engaging experiences.